The Cincinnati Bengals let the No. 2 seed of the AFC slip out of their control last week with a loss to Denver. Now they try to get back in the win column to finish out the regular season against the Baltimore Ravens who themselves have already proved they can cause trouble with an upset win over Pittsburgh last week. A win and some help can get the Bengals (11-4) the No. 2 seed while the Ravens (5-10) are simply playing for pride at this point. Coverage of this game airs on FOX beginning at 1:00 pm ET from Paul Brown Stadium. The Odds: The Bengals are a 9.5 point favorite against the Ravens even with AJ McCarron at quarterback in this one. The over/under for this game is 41.5 total points. 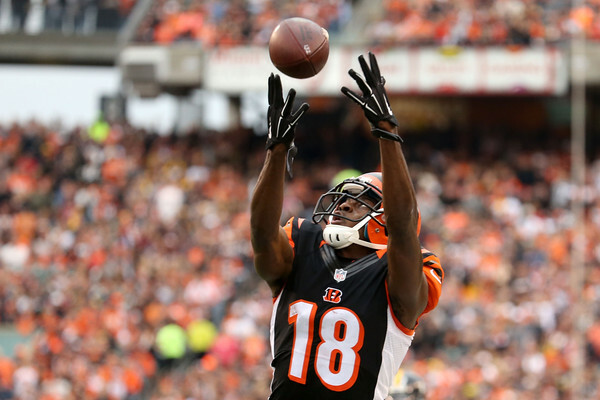 Will the Bengals blow out the Ravens on their way to the playoffs or will this one play close?